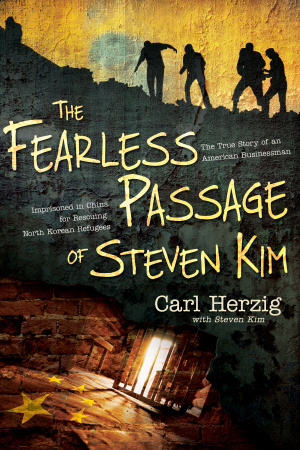 ‘The Fearless Passage of Steven Kim’ is the true story of a South Korean-turned-American citizen who helped North Korean refugees escape from Chinese enslavement, was captured and sent to a Chinese Labour Camp. Seung-Whan (Steven) Kim was a highly successful businessman, at the expense of moving to America, ignoring his family and forgetting God. After over 40 years he moved back to China and rediscovered his faith and the plight of his people. In 2003, soldiers bashed down his apartment doors and caught him leading a prayer meeting with 9 escapee North Koreans. The next 4 years of his life would be spent imprisoned in a Chinese Labour Camp. But as we know about this nation, its Christians are resilient, hard-wearing and ferociously faithful. Stephen resisted the back-breaking suffering, studied the Scriptures and led many inmates to Christ – including his prison guard and a cold-blooded murderer. This incredible story is almost too unbelievable to believe. Kim is living proof that God is working all things for good. 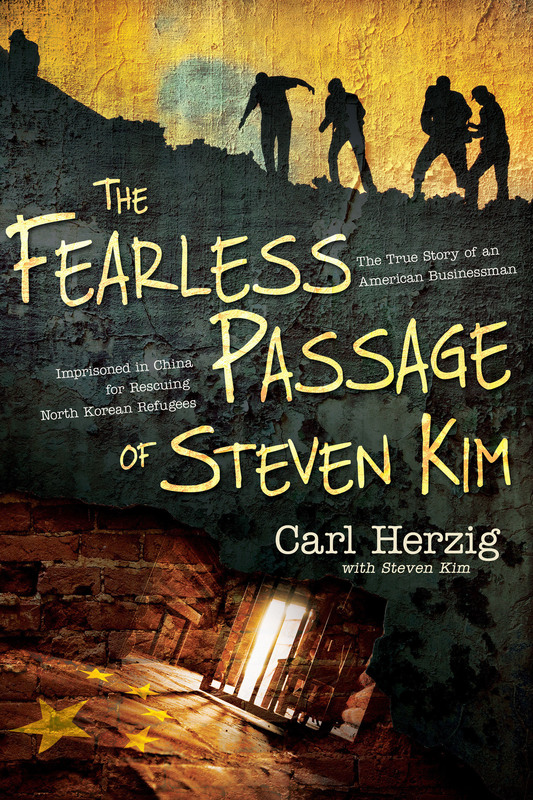 The Fearless Passage of Steven Kim by Carl Herzig was published by Whitaker House in April 2013 and is our 17811th best seller. The ISBN for The Fearless Passage of Steven Kim is 9781603747295. Be the first to review The Fearless Passage of Steven Kim! Got a question? No problem! Just click here to ask us about The Fearless Passage of Steven Kim. For the first five decades of his life, Seung-Whan (Steven) Kim was a businessman who pursued financial prosperity, while largely ignoring both his family and his commitment to God. But after moving to China and rededicating his life to Christ, this South Korean-turned-American citizen felt called by God to help North Korean refugees escape from Chinese enslavement. In 2003, he was arrested while leading a prayer meeting of nine North Koreans in his apartment. Kim would spend the next four years in a Chinese labor camp. Despite great hardship and suffering, he immersed himself in the Scriptures and led fellow inmates to Christincluding both his prison guard and a hardened murderer. Since his release, Kim has been a powerful advocate for North Korean refugees in China, raising awareness about their plight and fighting for their human rights. Kim's story is thrilling, heart-breaking, and victorious. His life reminds us that God can use anyone in any circumstance to achieve great things for His kingdom!